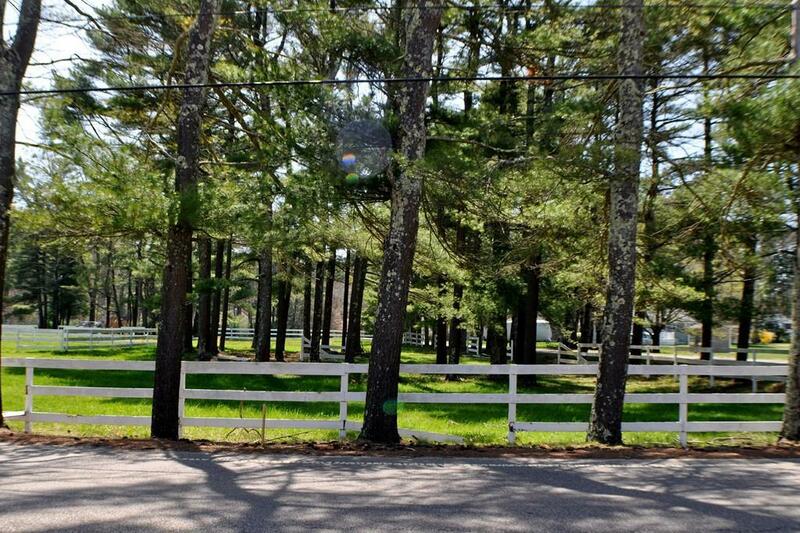 Great Opportunity to build your dream home in Freetown. This property previously was a farm. 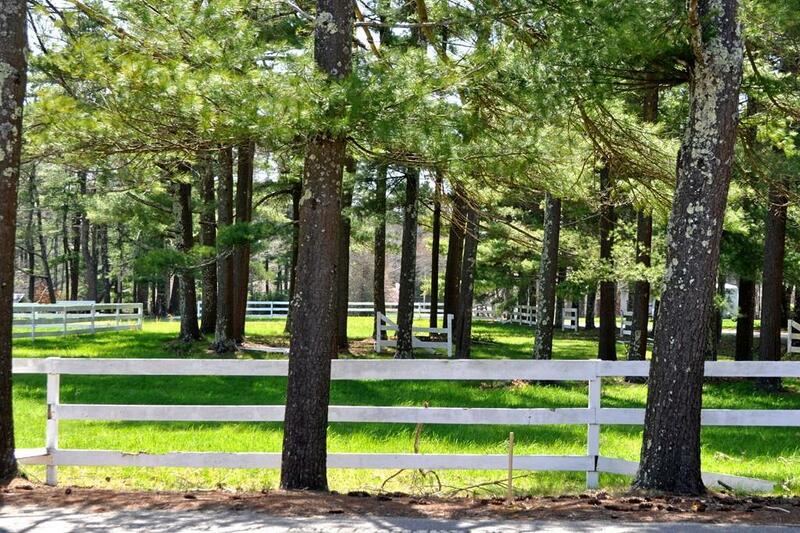 Beautiful cleared 1.61 Acres lot. Convenient location to gas, shopping,restaurants and beach. Only minutes to the highway, 2 minutes to rte 140. Lots can be purchased as a package MLS # 72322550 & MLS # 72322546. Listing courtesy of Paula Levasseur of Anjos Realty Services. Listing provided courtesy of Paula Levasseur of Anjos Realty Services.